GCHB CH Wyndancer Silver Lining "Cooper"
GCHB CH Wyndancer Silver Lining “Cooper” BOB at Apple Valley under Mr. Daryl Vice. 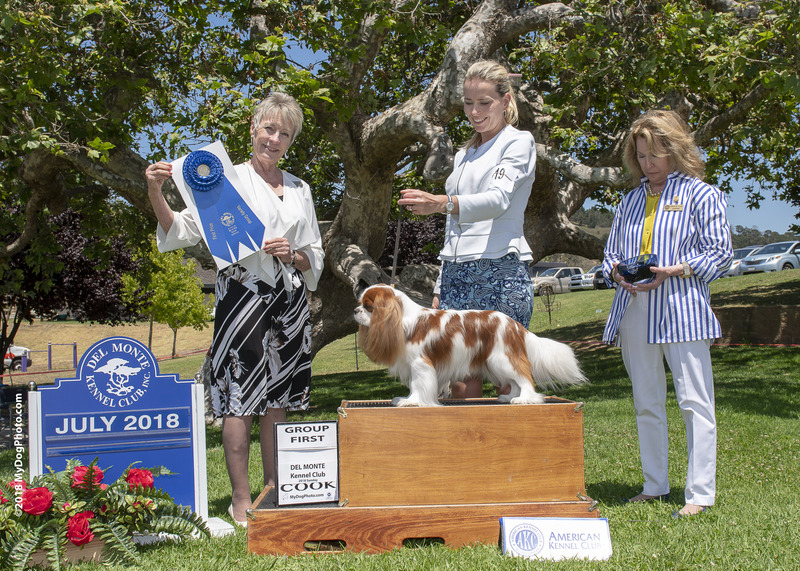 Proud to announce another home bred champion and BOB winner from the classes…CH Wyndancer Dream A Little Dream Of Me, “CASS”….. GCH Royalmark Out Of The Clear Blue Sky At WynDancer x GCH Magical Ellie (outdoors and very windy that day….) Thank you to the judges who recognized Cassie and to Luke Seidlitz for his always exquisite presentation of my dogs! Cass is my 7th home bred champion in 24 months! 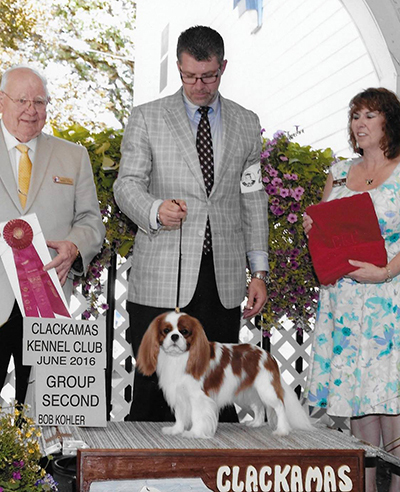 GCH WynDancer Silver Lining..aka Cooper…Toy Group Two at Clackamas KC….with Luke Seidlitz Thank you judge Fred Stephens! 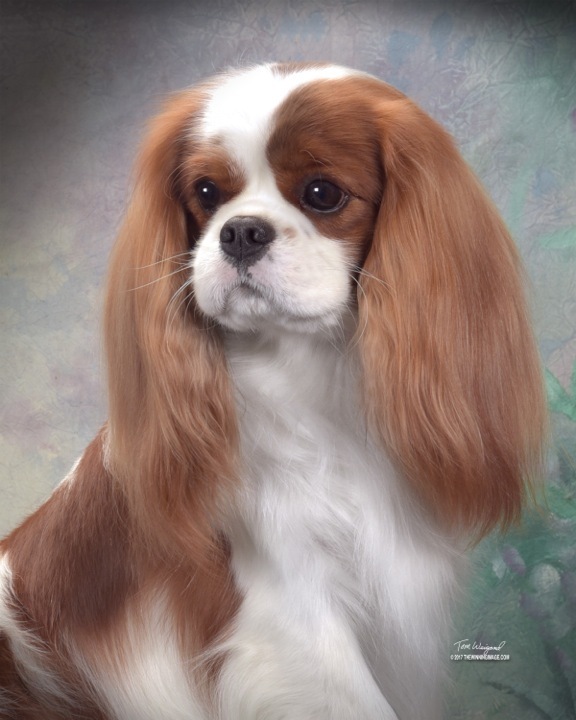 Cooper is a great great great grandson of ENG CH Alberto Of Kindrum, considered a foundation of the Cavalier King Charles Spaniel. 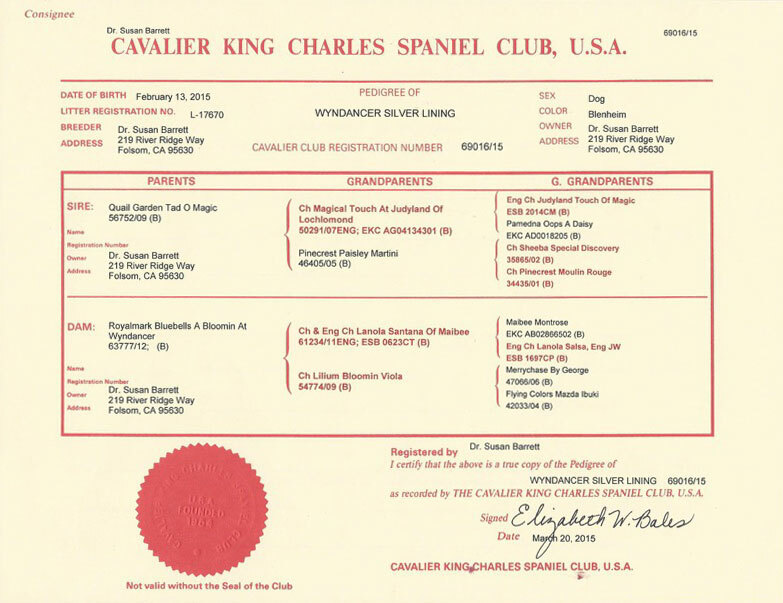 Thank you team Seidlitz for making my home bred boy, GCH Bronze WynDancer Silver Lining..aka Cooper shine! Group 3 at Sun Maiden under Mr. Luc Boileau. 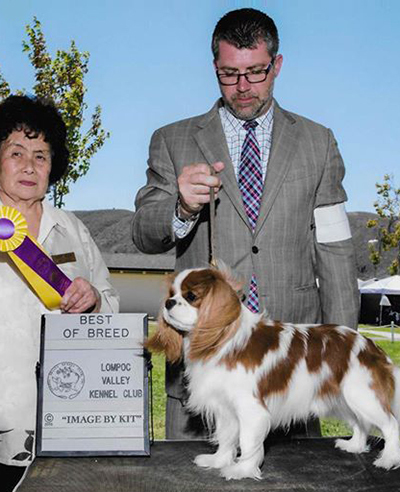 Thank you to the judge for recognizing my breeding program! Cooper is to our standard in every way…i couldn’t have wished for more. 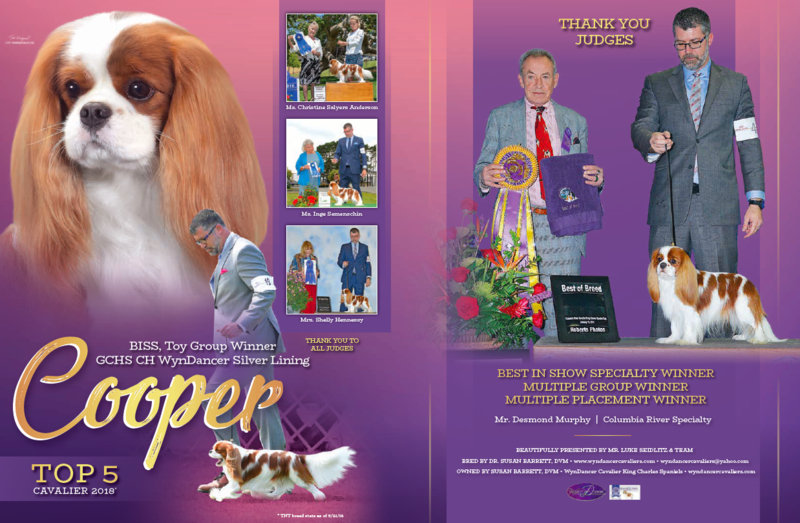 Some of his grandfathers are: Eng CH Judyland Touch Of Magic, Maibee Montrose, Eng CH Lanola Santana Of Maibee, Alberto of Kindrum… GCH Tad O’ Magic x Bella..
GCHB CH WynDancer Silver Lining “COOPER” waiting to go into the ring at 10 months at Palm Springs 2016 where he won back to back 3 and 4 point majors, new champion and then BOB with a big lineup & several top 5 ranked dogs! I am so proud of my home bred boy! 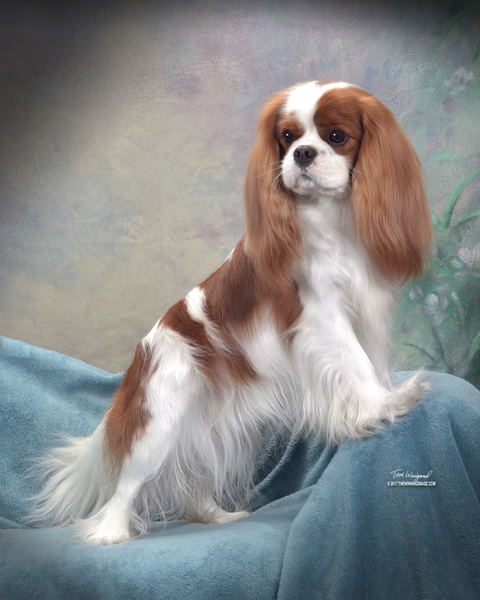 GCH Bronze WynDancer Silver Lining winning BOB at 10 months at Palm Springs 2016. 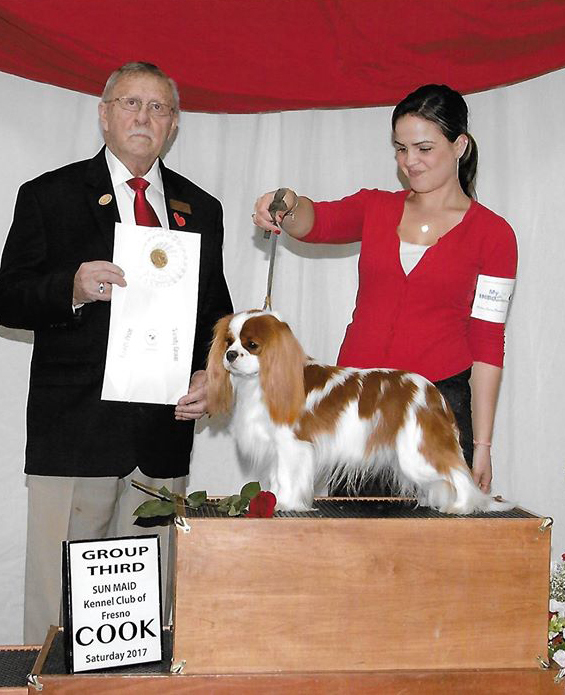 He is the one pulled out first… over the number one and number two ranked dogs in the country, most importantly I am the proud breeder! 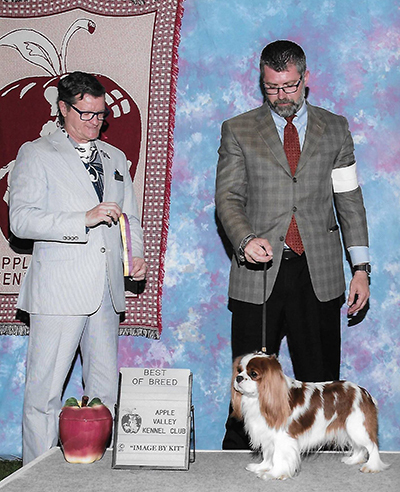 GCH Bronze WynDancer Silver Lining winning a 4 point major under Mr. Sean Nichols and his championship at Palm Springs 2016…such an exciting weekend with a 3 point major the previous day under Mr. Lamont Yoder and then moved up and BOB over the number one and two ranked dogs in the country and a lineup of 11 specials!